Diverse Office & Home Solutions, Inc. Comment: This is a nursing home. We have two resident room doors that the doors will not shut in the door jam correctly. Also we have metal doors on the secure unit that are not shutting properly. I need these repairs as soon as possible. Comment: Replace exterior back door, with a steel prehung door. Houston Door Services are rated 4.73 out of 5 based on 3,192 reviews of 143 pros. 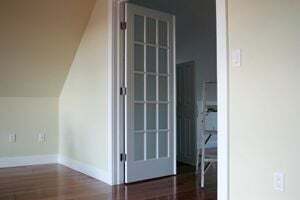 Not Looking for Doors Contractors in Houston, TX?